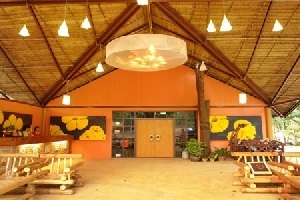 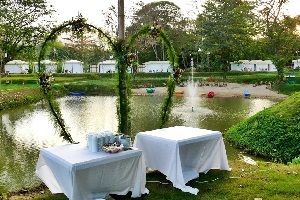 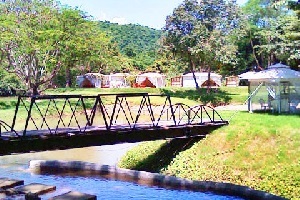 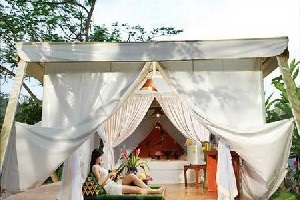 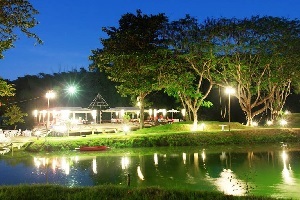 Buritara Resort and Spa Kanchanaburi Address : 66 Moo 6 T.Loomsoom A.Saiyoke Kanchanaburi 71150 Thailand. 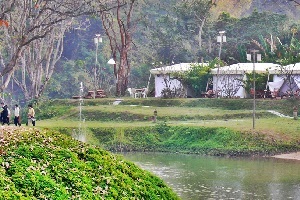 Good Location, close to the river, feel so good when you eat around there. 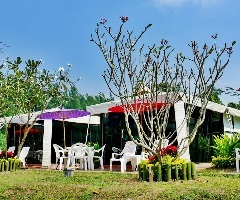 We welcome you, honored guests, to a city amidst our prided nature,where mountains, river and endless sky will be your closet companion.Buritara offers a selection of guesthouses,located on sloping hill which leads to the River Kwai Noi. 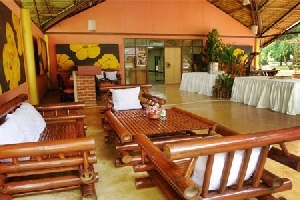 Each spacious room has its own unique interior,designed solely to suit your preferences. 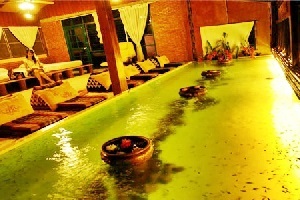 Every guesthouse is equipped with appliances,as you might find in a 4 star hotel,for your convenience. 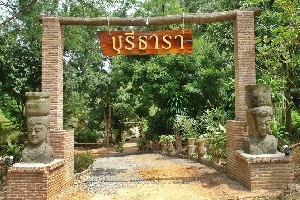 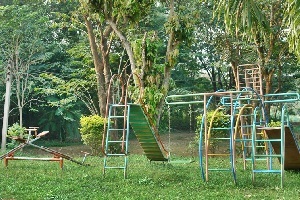 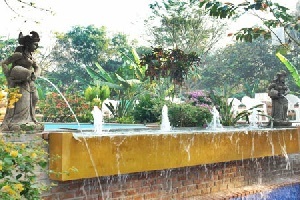 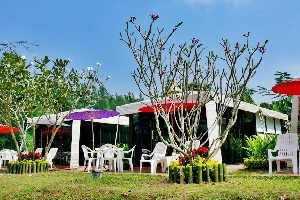 With our variety, a guesthouse can accommodate from 1 to 24 guest and each has it own kind of ambiance,such as riverside vista,hill top vista,garden vista and forest vista.All provided to suit each of our guests.To further your pleasant stay also have available ,outdoor pools,spas and Thai massage,plaground,camping area,restaurant and room service.